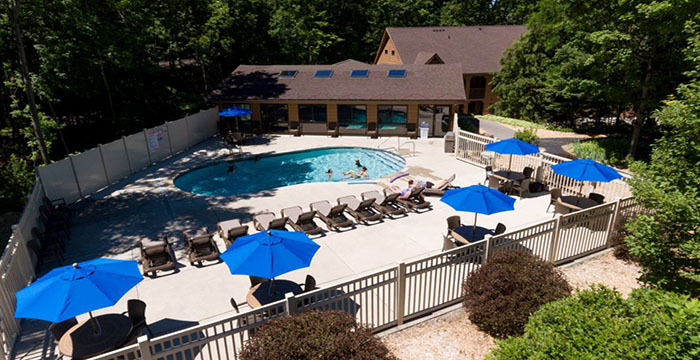 THE LANDING RESORT at Egg Harbor is nestled in the heart of the village on five wooded acres. 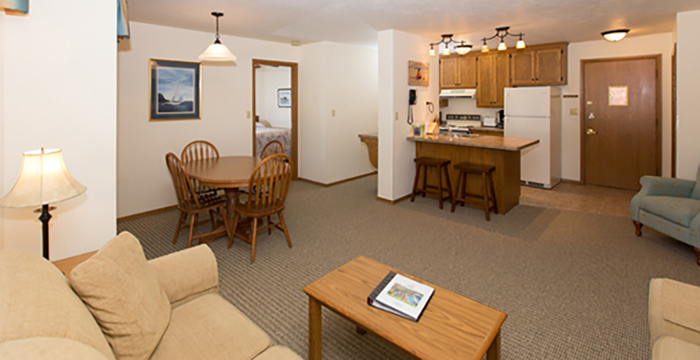 All our 1, 2 & 3 bedroom suites include fully equipped kitchens, private deck and FREE WI-FI. 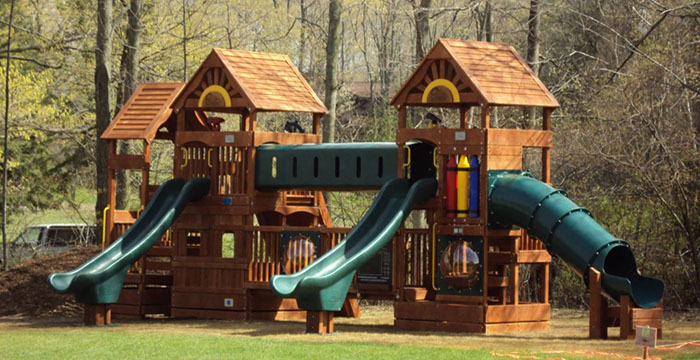 Indoor pool & whirlpool, outdoor heated pool, fireplace lobby, picnic/BBQ area, large playground. Walking distance to shops, restaurants, harbor/marina and public beach. 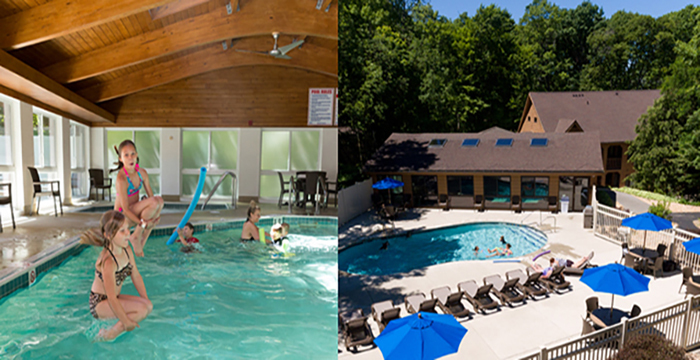 We are OPEN YEAR-ROUND and offer great off-season packages. 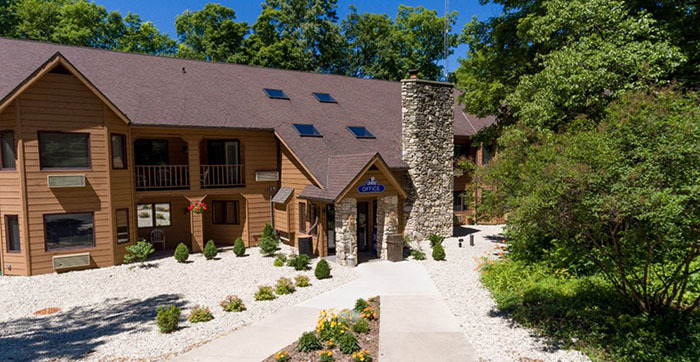 2019 Rates: $72-$250 off season; $150-$399 peak season. From Sturgeon Bay:Follow Hwy 42 north to Egg Harbor. 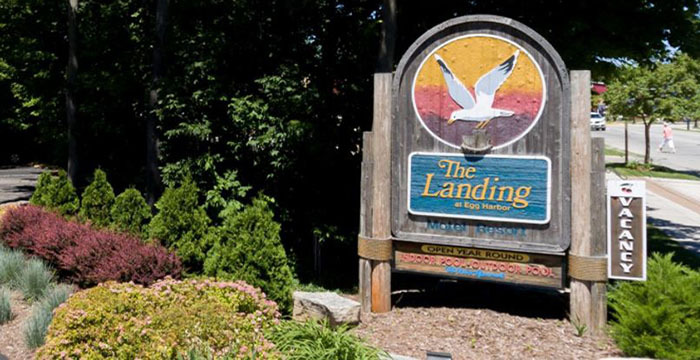 The Landing Resort is located on the south end of Egg Harbor on the left side of Hwy 42.